Complex business litigation involving personal injury, product liability, environmental, toxic torts, professional liability, partnership disputes and real estate cases. Gary Ottoson's keen ability to grasp issues and solid understanding of how differences arise make him an effective neutral. His experience as a trial attorney in hundreds of matters as well as his service as a voluntary settlement officer have given him a perspective on how to find a fair and amicable resolution among parties with varying but legitimate points of view. Mr. Ottoson has extensive expertise in handling complex product liability cases, many with work-related components; large toxic tort cases resulting from workplace exposures; and property damage matters resulting from water contamination. He has evaluated hundreds of personal injury cases, many falling into the category of catastrophic. He has also handled real estate transaction disputes, professionally liability claims (primarily lawyer malpractice) and partnership issues. 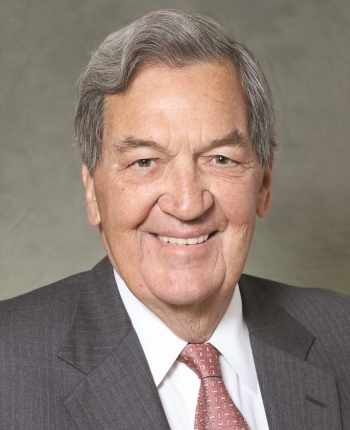 Mr. Ottoson began his legal career in 1969 at Haight, Brown & Bonesteel, becoming Managing Partner and Chairman during more than three decades at that firm. He was Of Counsel and Partner at Bacalski, Ottoson & Dube, LLC from 2002-2012, and most recently served as Of Counsel at Ridout, Lyon + Ottoson. Mr. Ottoson is available throughout California.